Hanoi (VNA) – Experts and scientists assessed achievements and limitations of the Association of Southeast Asian Nations (ASEAN) as well as its future prospects at a workshop in Hanoi on September 22. They highlighted the formation of the ASEAN Community with the three pillars of politics-security, economy, and culture-society. However, they said, apart from opportunities to move forwards, ASEAN is facing a range of challenges both in and outside the group like extremism, terrorism and global commercial crisis. Prof. Dr. Nguyen Quang Thuan, President of the Vietnam Academy of Social Sciences, said ASEAN is conducting reforms with more flexible and effective adjustments, along with maintaining intra-bloc solidarity, looking towards a people-centred law-based group. 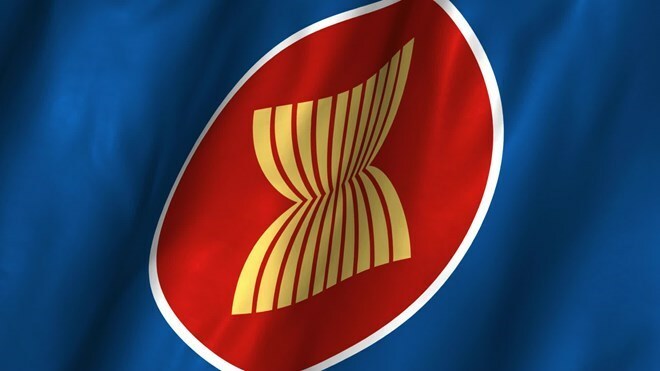 Reports presented at the workshop focused on ASEAN’s external relations, prospects for the completion of the ASEAN Community and Vietnam’s relevant policies. They also proposed measures to build a united and strong community that greatly contributes to peace and development in the region and the world at large in the time ahead.